The newest addition to the Carl Hester Collection, the PDS Entrada mono flap offers freedom of movement through the back and shoulder with reduced bulk with its mono flap design. The rider will naturally feel closer to the horse in this close contact design. This saddle offers a deep seat for rider stability and the mono flap design gives exceptional close contact, the ergonomic knee roll offers the rider support without restriction. Single leather makes the saddle exceptionally durable at an unbelievable price. Suited to horses with low to medium withers. 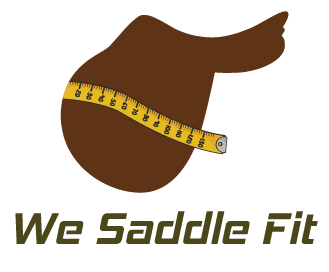 launch the new range of PDS Carl Hester Collection Saddles.